Meg's Food! 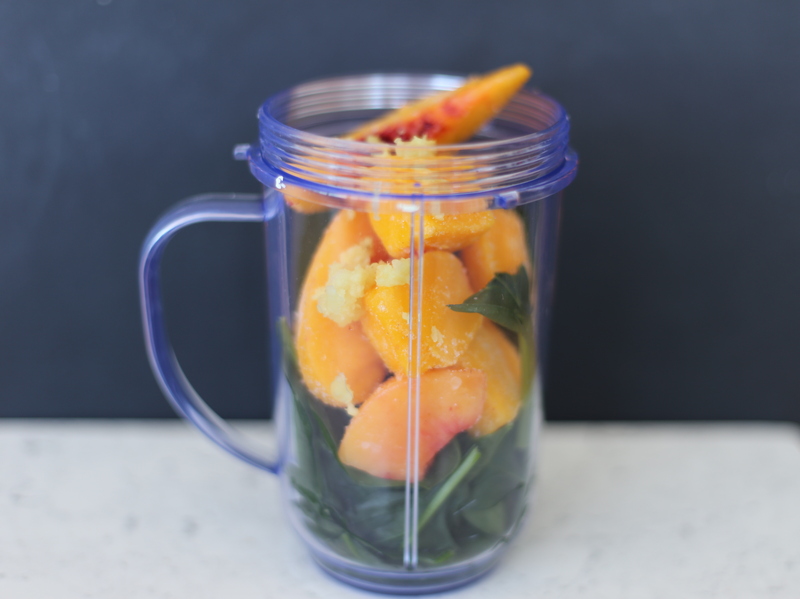 | Mango Ginger Green Smoothie - Meg's Food! Oh man, I love a good green smoothie. 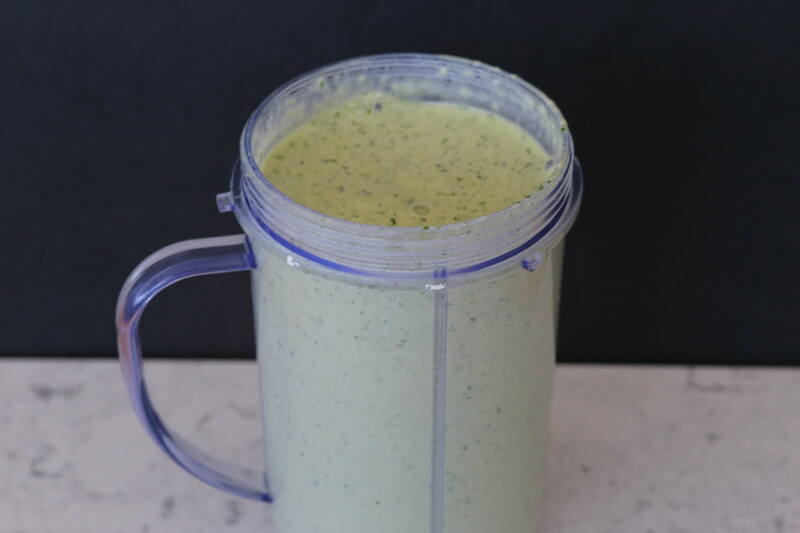 Especially after a tough workout – it’s refreshing, healthy, and when I make it, packed with protein. Usually after a long run I go straight to my favourite green smoothie. It’s cool, protein packed, and just a little sweet. But sometimes you need to mix it up a bit! I recently had a mango ginger green smoothie at Jamba Juice and I loved it! I thought I’d make my own version at home, one with a little less sugar and a little more protein. I use frozen fruit because who has fresh peaches and fresh mangos around at the same time, right? It’s SO GOOD. Tart, a little sweet, and tastes so fresh! I’m hooked. It’s just what I need to switch up my green smoothie game! 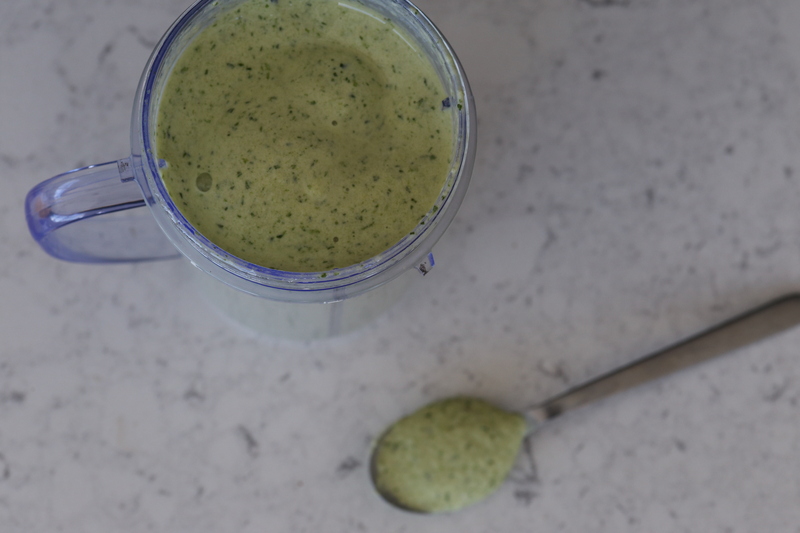 Combine all ingredients in your blender and blend until smooth. Easy! 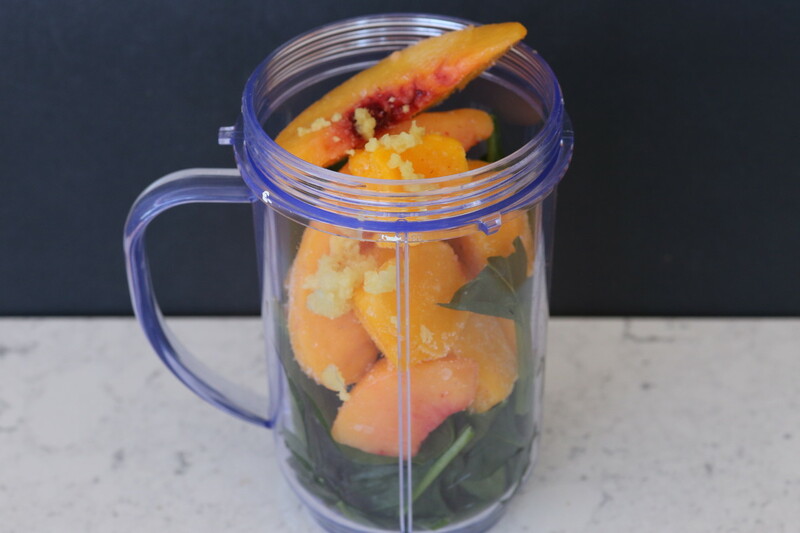 This entry was posted in Breakfast, Sip and tagged ginger, green, mango, peaches, post workout, protein, smoothie. Bookmark the permalink.